To see some of the gorgeous illustrations inside, check out Pat's blog posts here and here! 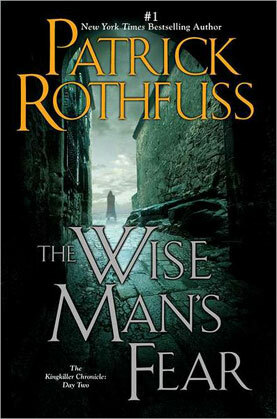 In The Wise Man's Fear, Kvothe searches for answers, attempting to uncover the truth about the mysterious Amyr, the Chandrian, and the death of his parents. 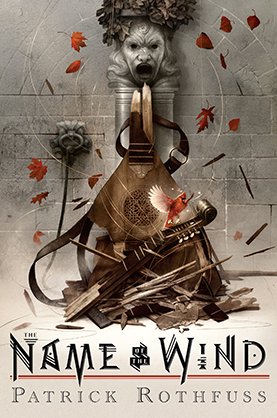 Along the way, Kvothe is put on trial by the legendary Adem mercenaries, forced to reclaim the honor of his family, and travels into the Fae realm. There he meets Felurian, the faerie woman no man can resist, and who no man has ever survived...until Kvothe. My name is Kvothe, pronounced nearly the same as "quothe." Names are important as they tell you a great deal about a person. I've had more names than anyone has a right to. The Adem call me Maedre. Which, depending on how it's spoken, can mean The Flame, The Thunder, or The Broken Tree. So begins the tale of Kvothefrom his childhood in a troupe of traveling players, to years spent as a near-feral orphan in a crime-riddled city, to his daringly brazen yet successful bid to enter a difficult and dangerous school of magic. 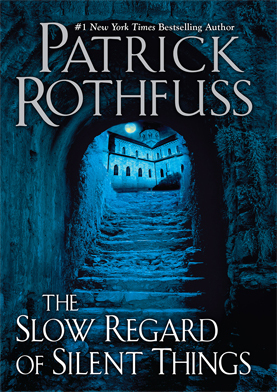 In these pages you will come to know Kvothe as a notorious magician, an accomplished thief, a masterful musician, and an infamous assassin. 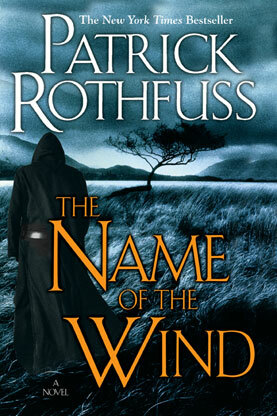 But The Name of the Wind is so much morefor the story it tells reveals the truth behind Kvothe's legend.